MEDIACRAT Publishing delivers special interest and corporate media both in printed and digital format. Founded in 2004, MEDIACRAT Publishing is now one of the industry leaders. 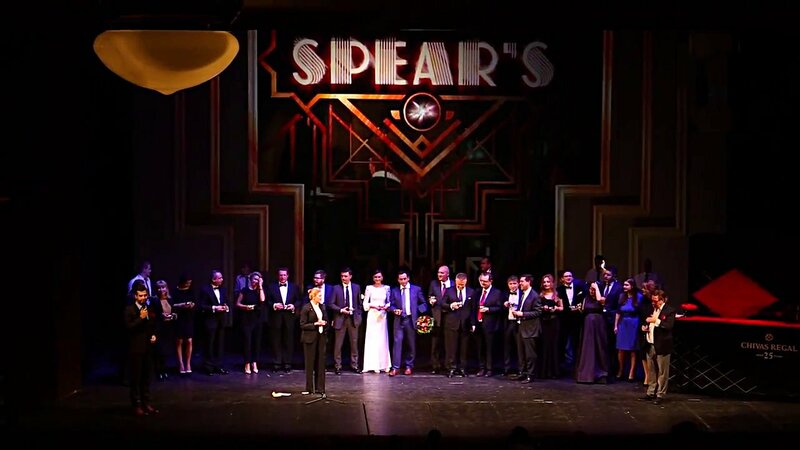 Some of our best known projects include BRICS Business Magazine, SPEAR'S Russia, BOLSHOI Sport and WATCH Russia magazines, as well as corporate publications launched at the request of Alfa-Bank, Pernod Ricard, Rostelecom and other major Russian and international corporations.